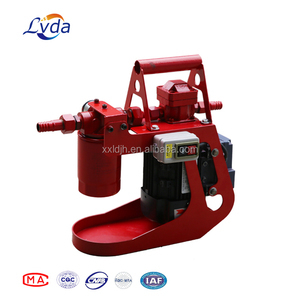 Equipped with chain protection device, the machine is easy to operate, safe and reliable. * We guarantee the maintenance time no more than 3 working days and response time within 1 hour. How is the technical services on the product9 Engineer available to service machinery overseas. is specializing in producing metal filter ,air filter ,filtration unit and other products . After you choose 1. We will count cheapest shipping cost and make invoice to you at once. 3.What's your Delivery Time9 Normally within 4-7 working days after order confirmation. The filter element has got a high precision and multi-stage filtration, and high efficiency dehydrating. Online work, allowing separated operation of manual operators from machine with lamps indicating the condition for operation. It is humanization design with low noise, deep purification and longtime free maintenance to save cost from the running process. 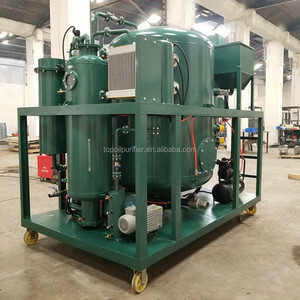 is a professional manufacturer engaged in the research, development, production, sale and service of waste oil recycling machine and all kinds of oil purifier . 3) Advanced medium heating absorption and condensation system 4) Pressure protection, auto heating temperature control, and device of auto separation of condensate water, easy to handle, safe and reliable. 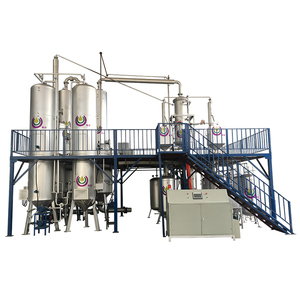 6) Unique water/gas removal system, which adopts stereo-evaporation technology, multi-oil water separation technology, enabling fast removal of water, gas and impurity in oil. 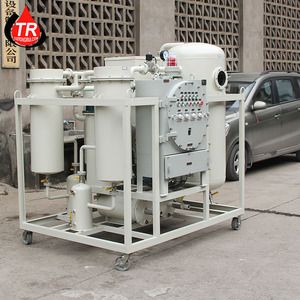 FENGYU Signal and Double-stage High-efficiency Vacuum Transformer Oil Purifier. It is suitable for the application to oil treatment 500KV super-voltage transforming equipment and 220KV transformer. It is also suitable for the treatment of capacitor oil, transformer oil and freezer oil. The only option is to collect it and treat it so that its original properties are restored and thus enable its reuse. As the temperature in the kettle rises, various cuts are liberated and rise as vapors, to be condensed in a condenser. 3. The machine can recycle gasoline motor oil, diesel motor oil, all kinds of engine oil , and other lubricant oil to clean oil. Adopting manufacture process controlling system on the quality, every manufacture process, manufacture date, operators, etc. C. Water pollution: During the operation, the water we use is recycling one to cool down the gas oil and convert into liquid oil in the condensers. 4. For the damage caused by the users, our company provides the parts and accessories with cost price. It is suitable for the application to oil treatment 500KV super-voltage transforming equipment and 220KV transformers. 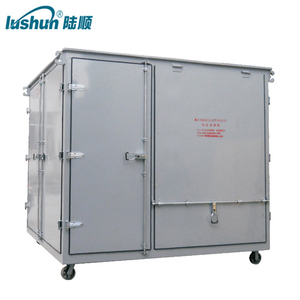 It is also suitable for the treatment of capacitor oil, transformer oil and freezer oil. Our company has carried out a completed management system of production, scientific research and sales service. 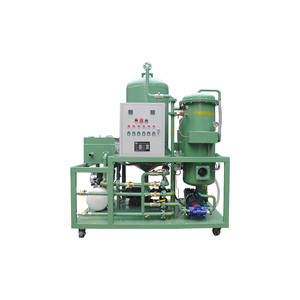 It can remove the air, water and mechanical impurity from oil so as to meet the oil operation standard. In the same temperature,the saturated vapor pressure of oil is much lower than water. The major products are air filters, water filters, oil filters and all kinds of filtration equipments. 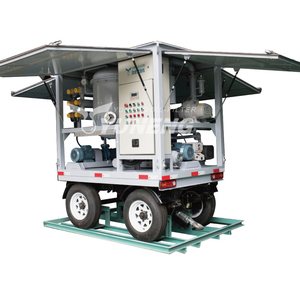 Shangqiu Sihai Energy Technology Co., Ltd.
Alibaba.com offers 5,407 vacuum oil purification products. About 75% of these are machine oil purifier, 1% are water treatment, and 1% are lubricant. A wide variety of vacuum oil purification options are available to you, such as free samples. 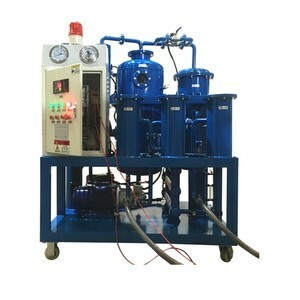 There are 4,979 vacuum oil purification suppliers, mainly located in Asia. The top supplying countries are China (Mainland), United States, and Malaysia, which supply 99%, 1%, and 1% of vacuum oil purification respectively. 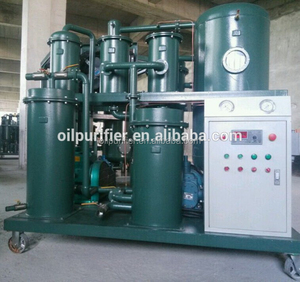 Vacuum oil purification products are most popular in Domestic Market, Africa, and Mid East. You can ensure product safety by selecting from certified suppliers, including 2,405 with Other, 730 with ISO9001, and 185 with ISO14001 certification.